Our story begins in the sprawling plains of the Great Basin in the American Wild West. After overcoming the challenges of the Sierra Nevada mountains, construction of the transcontinental railroad has been forging ahead. Unfortunately, the railroad has recently been plagued by repeated attacks from the infamous Dalton brothers. 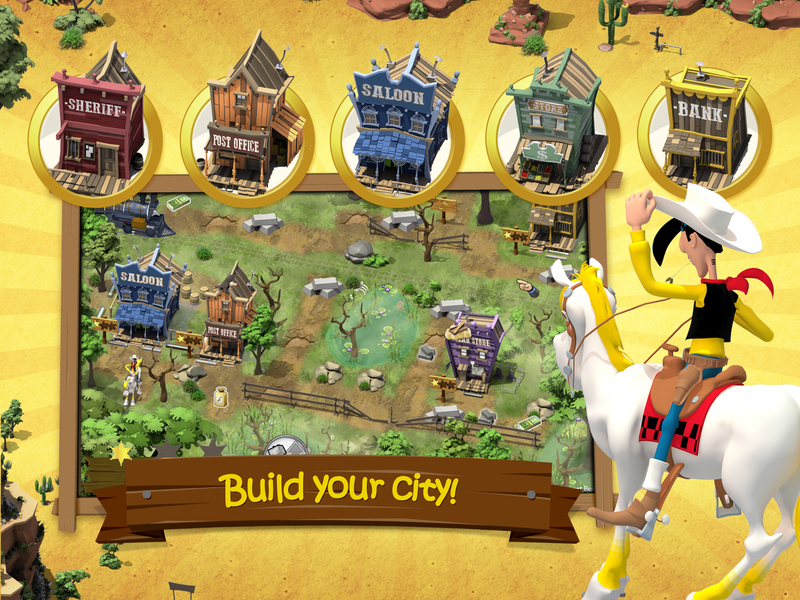 The Daltons are determined to get their greedy hands on the stockpiles of construction resources! The railway workers are terrified, and work has ground to a halt. This means that the railroad construction works are in danger of falling behind schedule! The West Construction Team will never make it to the rendezvous point on time without your help! 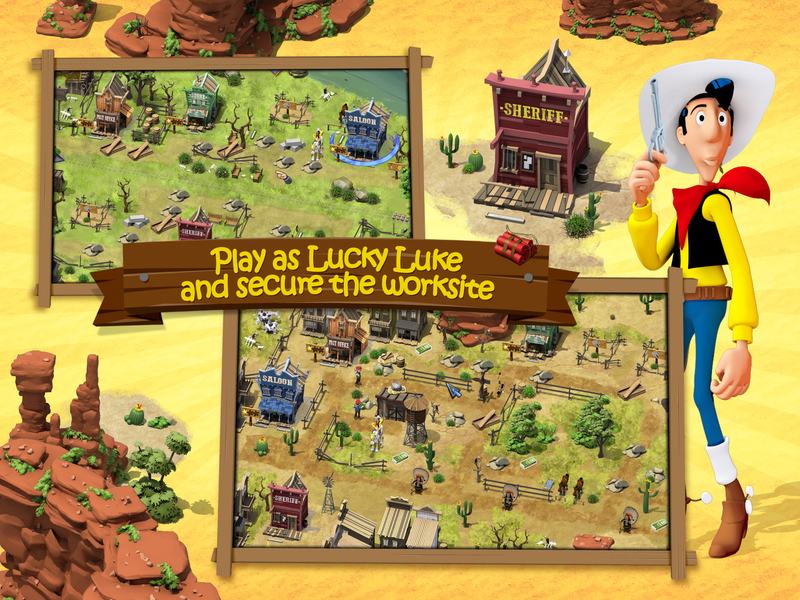 Lucky Luke has been sent to boost the workers' morale and, with your help, oversee construction and protect the railway against the Daltons. Can you keep the Daltons from looting the construction site? 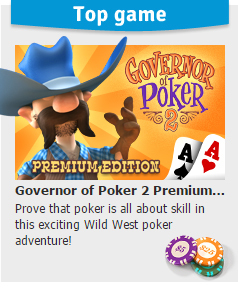 Good luck, cowboy! 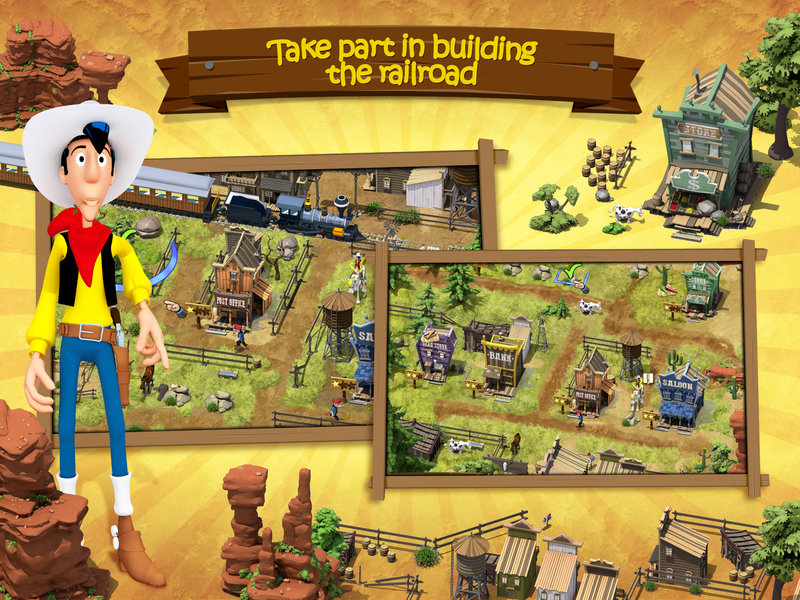 Use your ingenuity to successfully build the railroad! 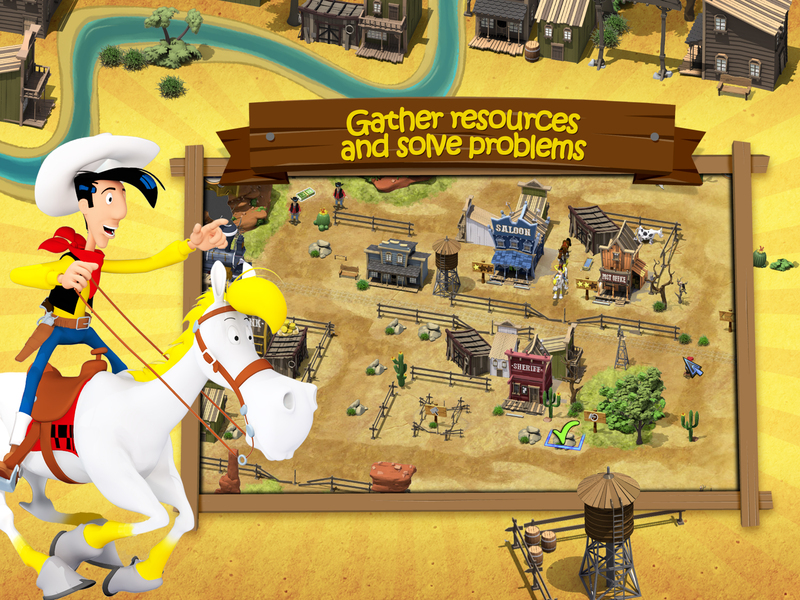 Learn scores of anecdotes about this famous railroad and about Lucky Luke! Drive the Dalton brothers away from the work site! Garden Shop Rush HourYour friend Chloe needs your help to sell her most beautiful plants! Bistro BoulevardTurn an average diner into a promenade of luxury five-star restaurants. Kingdom TalesStep into the role of the steadfast and altruistic leader who's quests is to ensure the safety and prosperity of all people and creatures in the kingdom!